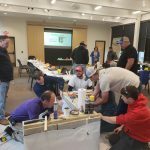 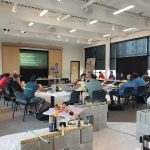 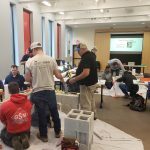 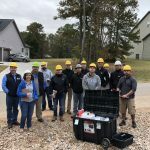 On November 8 – 9, 2018, NCBPA hosted 25 industry professionals in Raleigh for North Carolina’s first-ever Crawl Space Encapsulation Specialist Training. 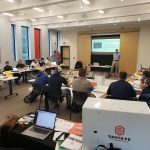 Sponsored by Santa Fe and Ultra-Aire and developed in partnership with Advanced Energy, the workshop provided expert classroom and field education to professionals with widely-varying levels of experience from North Carolina, South Carolina, Tennessee and Maryland. 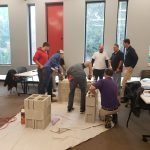 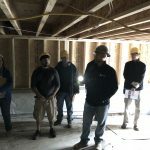 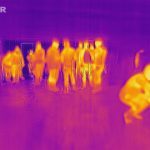 The first day included classroom training on moisture management, proper ventilation, thermal bridging, sales techniques and much more. 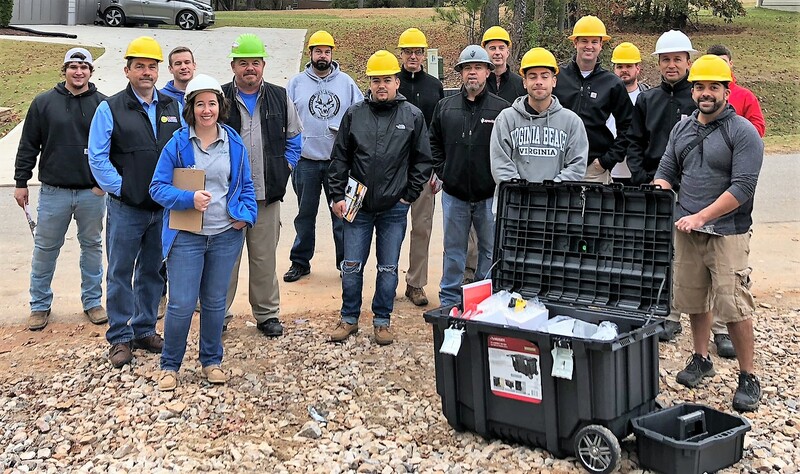 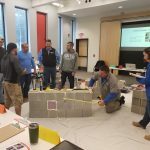 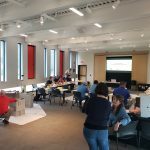 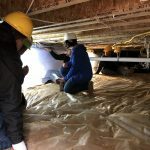 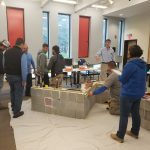 Expert trainers guided attendees through a wealth of educational information, real-life examples and classroom demonstrations on the various types of crawl spaces found in North Carolina. 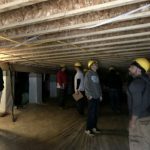 The second day started with a field visit to an encapsulated crawl space to see firsthand how high performance crawl spaces are designed, constructed, monitored and serviced. 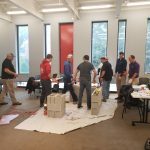 At the end of the day, attendees took an exam to earn their Crawl Space Encapsulation Specialist Credential. 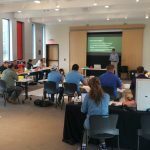 NCBPA is pleased to report that ALL attendees passed the exam! 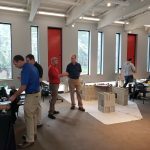 Additionally, 70% of attendees surveyed said they were Very Satisfied with the training! 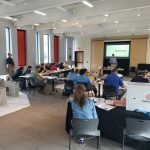 Interested in this workshop? 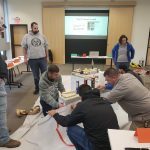 Read more below and learn about the next workshop coming up in February of 2019! 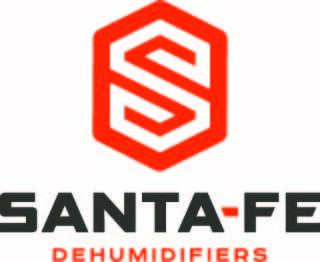 Therma-Stor: Manufacturer of Santa Fe freestanding dehumidifiers and Ultra-Aire whole house ventilating dehumidifiers. 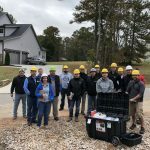 Advanced Energy: A nonprofit research, training and consulting firm supporting contractors and utilities across the country from its headquarters in Raleigh, NC.